It’s Not About The Creativity. It’s About The Career. Whether you are a graphic designer, artist, fashion designer, songwriter or a solo entrepreneur - or even a non-creative who needs to understand the mentality and culture more in-depth, Designed to Go The Distance is sure to be an engaging and informative read. 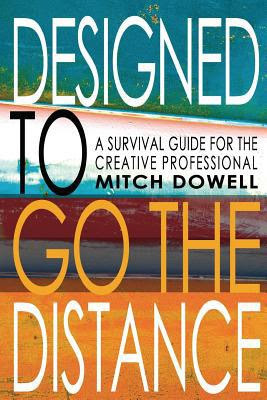 Mitch Dowell is the author of “Designed to Go The Distance: A Survival Guide for the Creative Professional,” and has been involved in visual branding, design and creative marketing for over 20 years. After having worked for a variety of tech startups during the dot-com and post-dot-com boom, in 2008, Mitch founded Branding Experiences – a consumer-facing marketing, branding and design company in the Baltimore/DC metro area – spending nearly a decade helping U.S. and Canadian small businesses in a wide range of business sectors leverage a mindset to better make a connection with their target audiences. 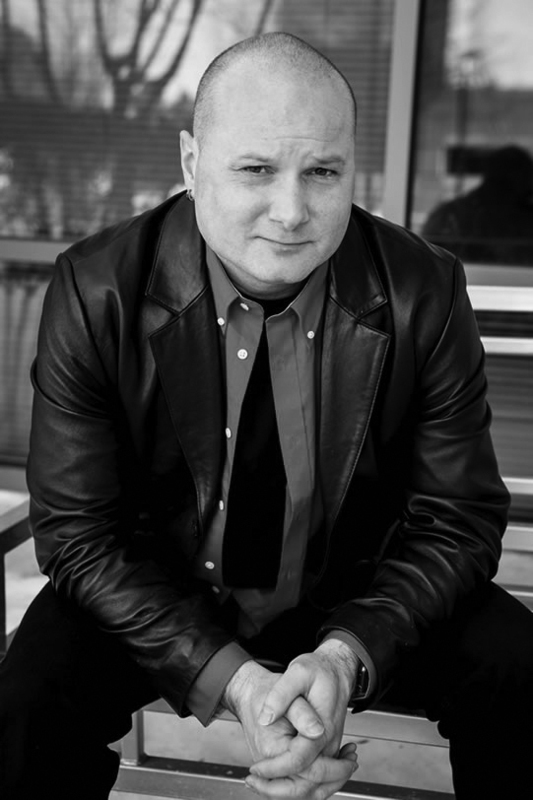 Among many marketing disciplines, his primary focus is on the initial, visual branding experience and leads organizations to adopt a more consumer-friendly, outside-looking-in marketing approach. Mitch is often sought out by mainstream and business media for his expertise on the topics of marketing, branding and design, and is frequently booked for speaking engagements on similar topics.